The Vice President of Marketing will report directly to the Chief Marketing Officer and will assist in developing and executing a strategic plan to achieve specific objectives. 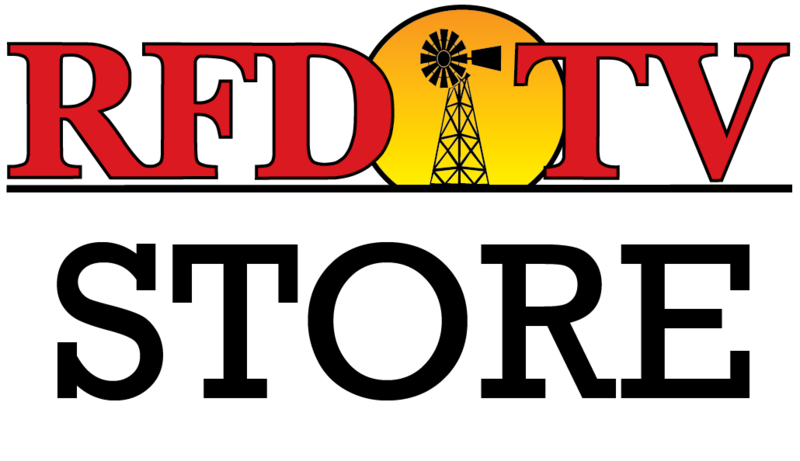 This position will be the first hired to rebuild a marketing team that will handle all marketing functions for Rural Media Group (RMG), consisting of RFD-TV, FAMILY NET, RURAL RADIO, RFD-TV The Magazine, and RFD-TV The Theatre. We are looking for a system/structure-oriented person with an entrepreneurial outlook on business. Responsible for developing marketing efforts in support of RMG's networks, radio, digital property, magazine, and theater. Develops and implements strategic marketing plans across multiple disciplines, including digital marketing, affiliate and programmer marketing, social-media, cross promotion, PR, and events. Works with the team to develop advertising and promotion activities including print, online, electronic media, direct mail, and direct response. Relationship management with various partners to build audience/viewership, as well as increase awareness of RMG's properties. Represents Rural Media Group at events and meetings. Mentors and manages other team members, including a rotating staff of interns. Participates fully in professional societies and activities related to the broadcast media industry in general and the marketing profession in particular. Prepares presentations to explain the department's current and future strategies. Ensures that the marketing department projects a consistent corporate image throughout all product lines, promotional materials, and events. Travel of up to 40%, required. This position is based at RFD-TV's headquarters in Nashville, TN. Bachelor's Degree required, Master's Degree preferred, in Marketing or related field. 7–10 Years of experience, preferably within the television/cable industry, but not required. Exceptional communications skills, including the ability to motivate staff. Familiarity with all areas of marketing communications, with experience in brand management, public relations, social media, advertising, events, and promotions. Excellent decision-making skills with a knack for identifying, prioritizing, and articulating the highest impact initiatives. Ability to successfully handle multiple requests and projects simultaneously. Dynamic, intuitive, able to deal diplomatically with challenges in both small teams and corporate leadership. This job description is intended to convey information essential to understanding the scope of the job, and the general nature and level of work performed by jobholders within this job. This job description is not intended to be an exhaustive list of qualifications, skills, efforts, duties, responsibilities or working conditions associated with the position.